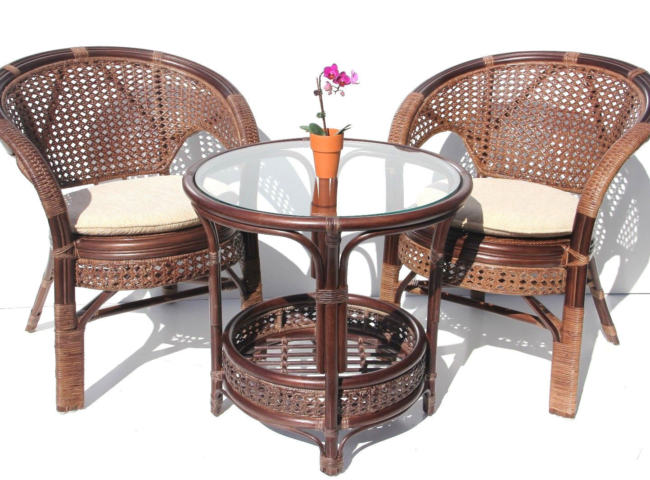 This is a great looking eco-friendly Pelangi Round Coffee Table that you will enjoy for years. 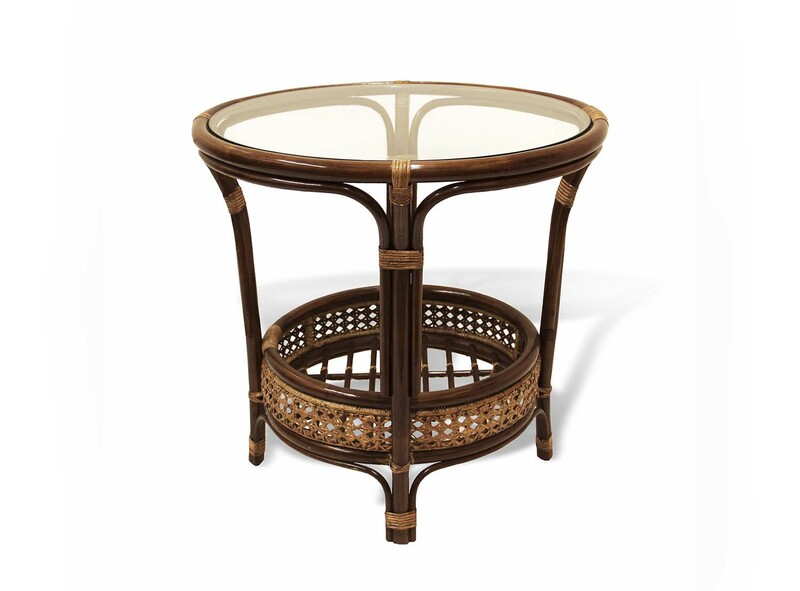 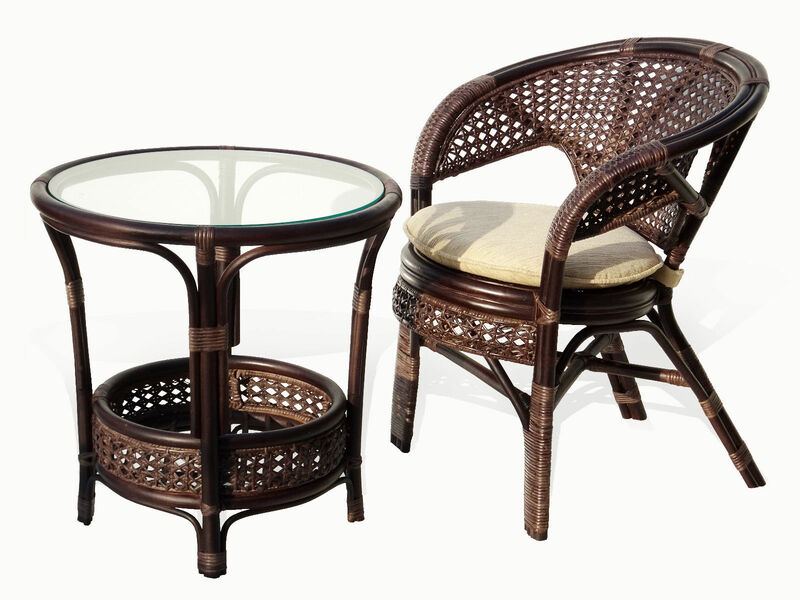 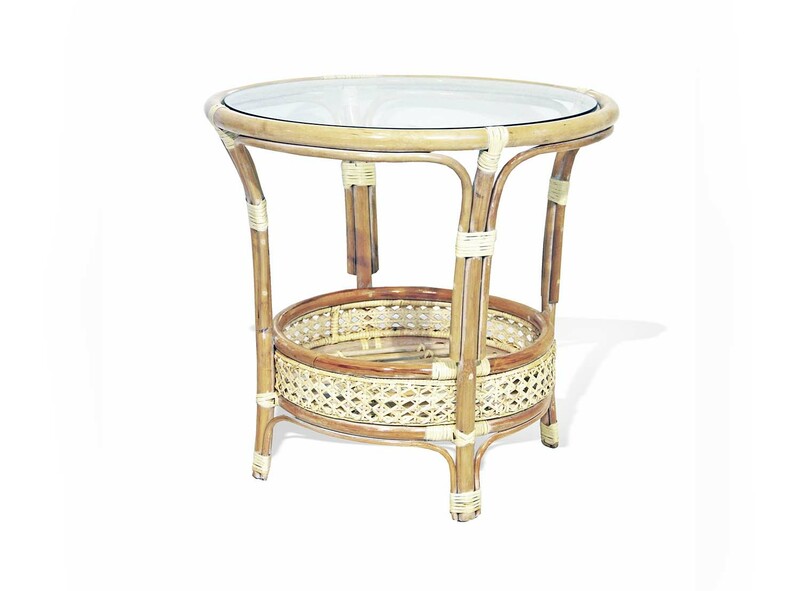 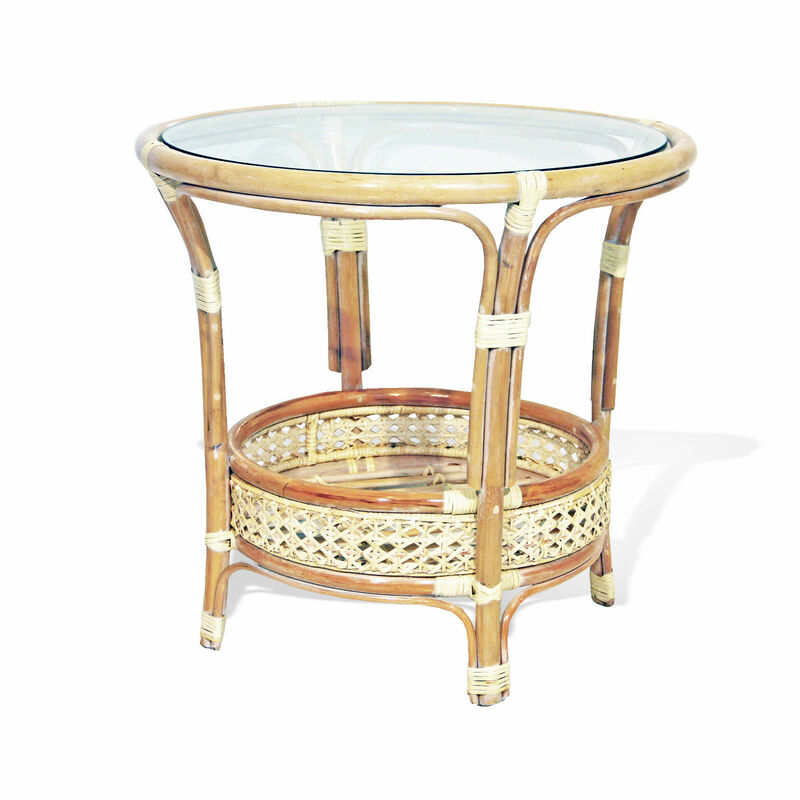 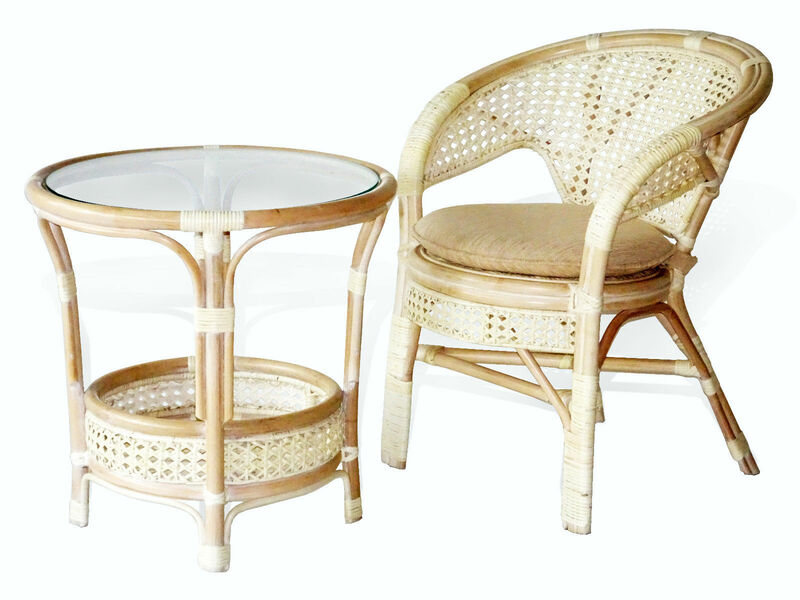 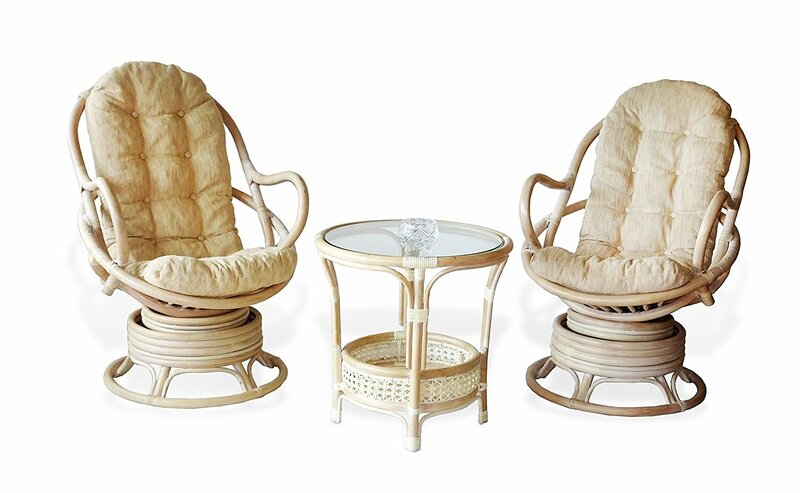 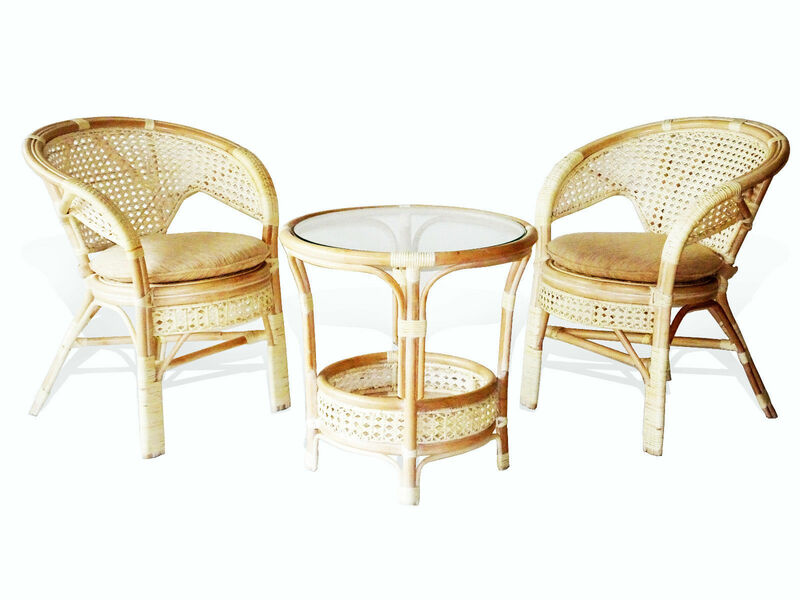 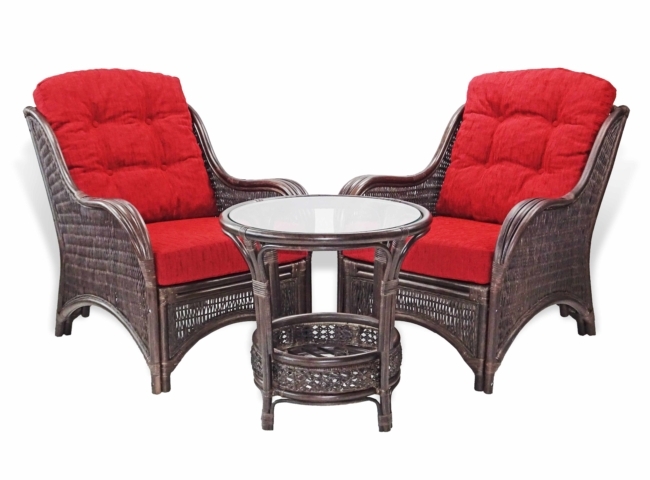 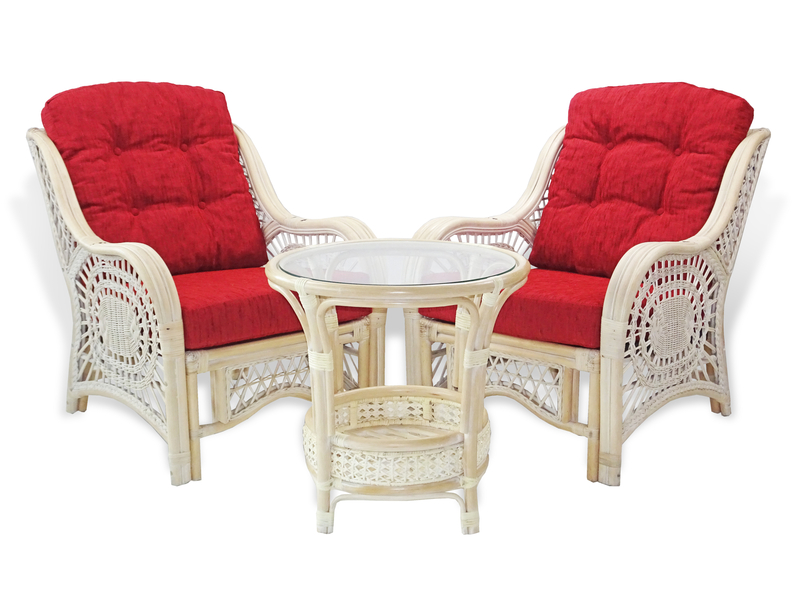 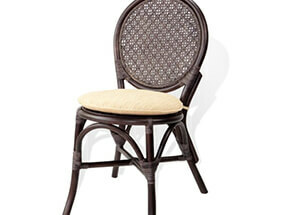 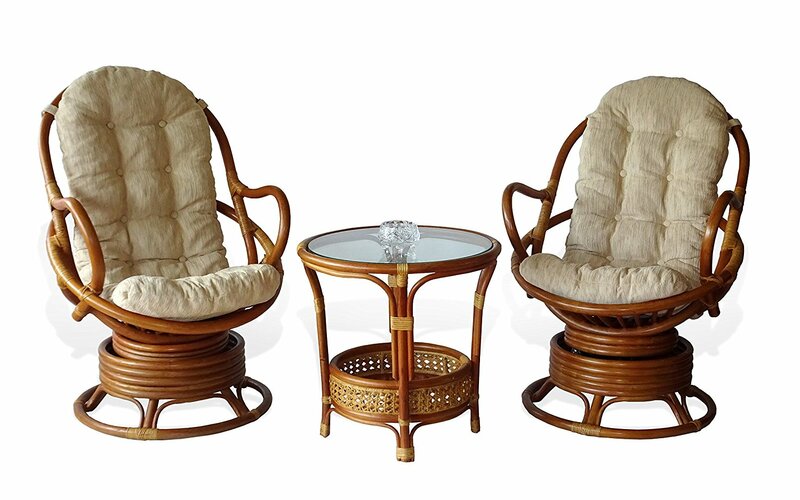 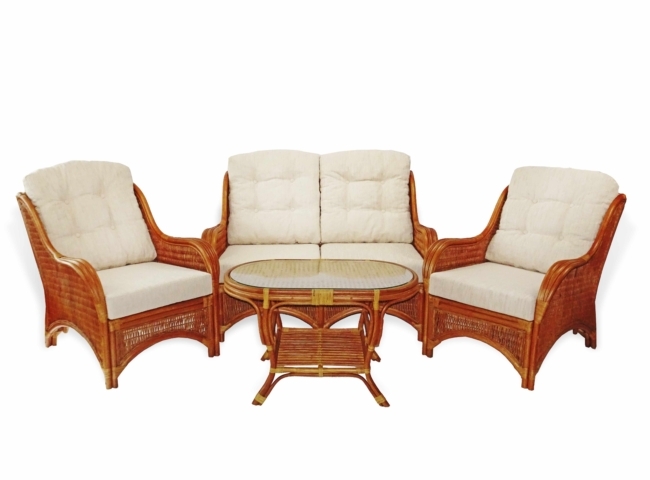 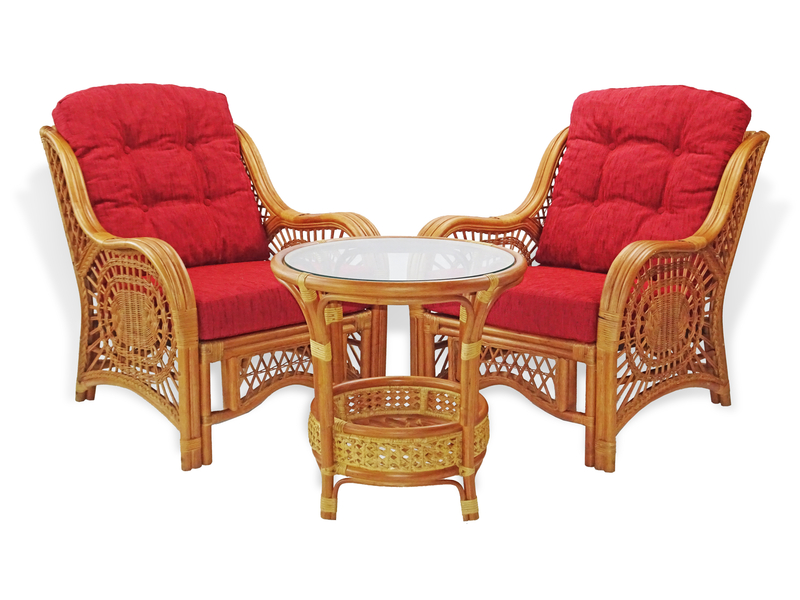 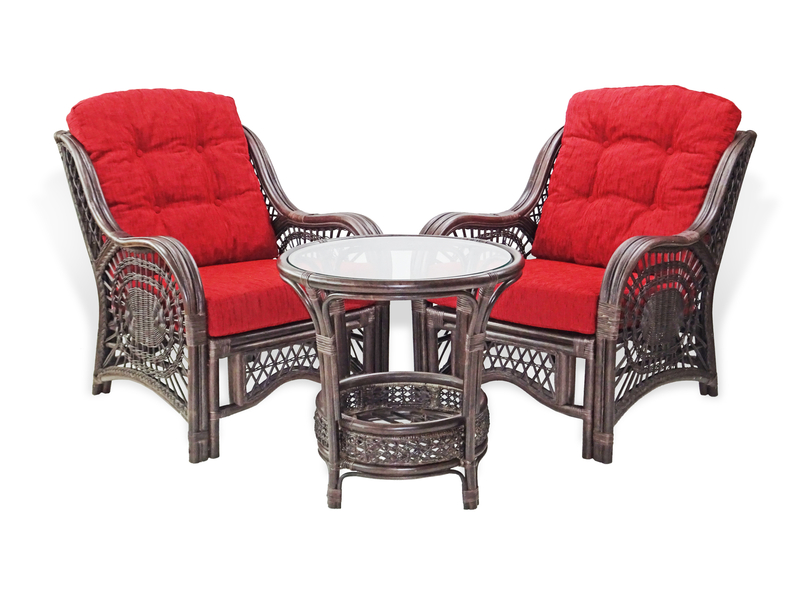 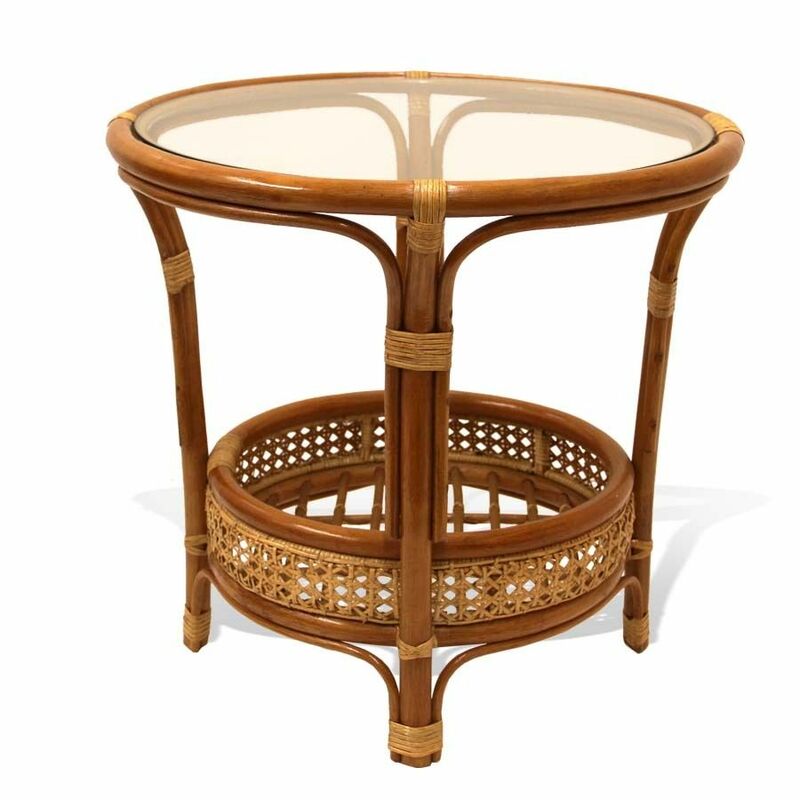 It combines a sustainable rattan frame with exclusive rattan weaving. 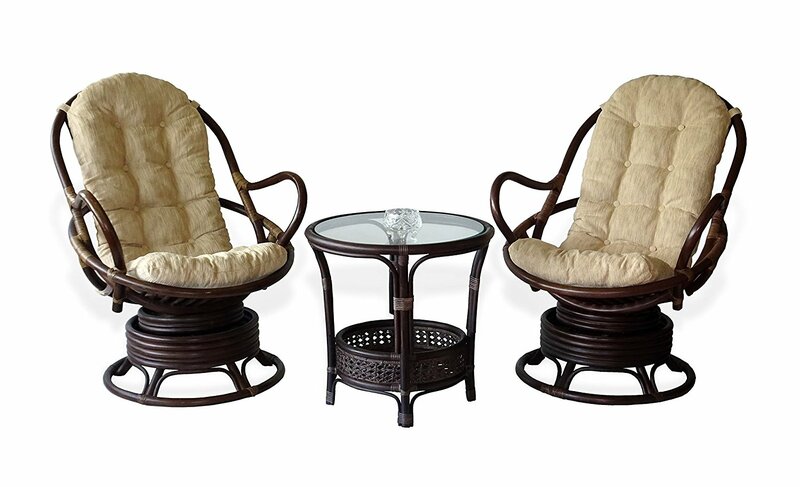 The comfortable cushion as shown provides you with great support.